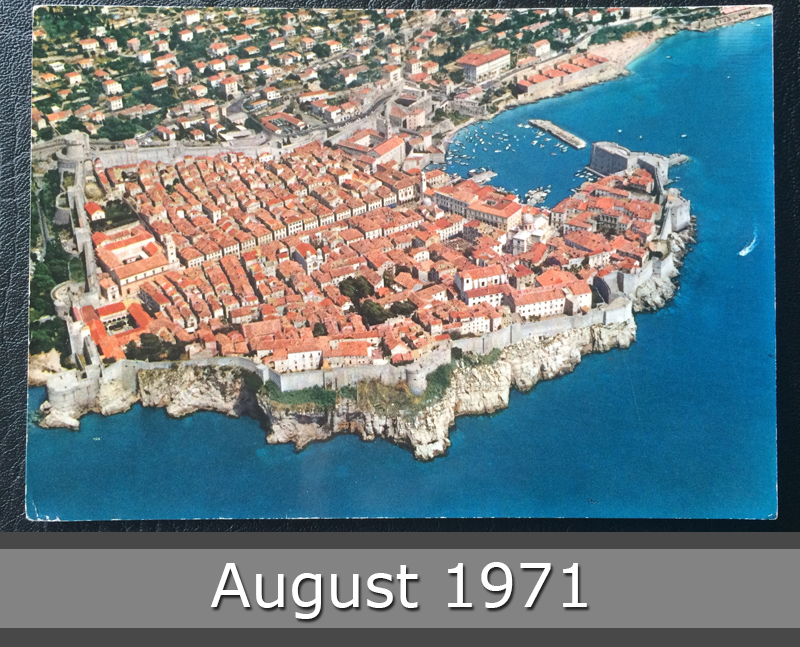 In year 1971 Dubrovnik was part of Yugoslavia. Today is it one of the most beautiful seaports of Croatia. It’s going famous as one of the key locations for the TV-Series Game of Thrones.